The U.S. Food and Drug Administration announced today that it will be taking a fresh look at how it regulates premium cigars, and the agency wants your help. The government agency issued an advance notice of proposed rulemaking (ANPRM) seeking comments and scientific data related to the patterns of use and the health impact of premium cigars, which will be used to inform the agency’s new regulatory policies. In other words, there is still hope that premium cigars could be exempted from FDA regulation. Last year, FDA Commissioner Dr. Scott Gottlieb announced a new comprehensive plan on its approach to tobacco and nicotine regulation. As part of his announcement, Gottlieb said that he would be asking for public comments and scientific data specifically on premium cigars. This is because when the FDA published the final version of its deeming rule in 2016, premium cigars were lumped into the agency’s strict rules alongside e-cigarettes, pipes and flavored tobacco products. Today’s premium cigar ANPRM will officially be published in the Federal Register on Monday, and when that happens the 90-day comment period will officially begin. This means that comments can be submitted to the FDA until June 25. 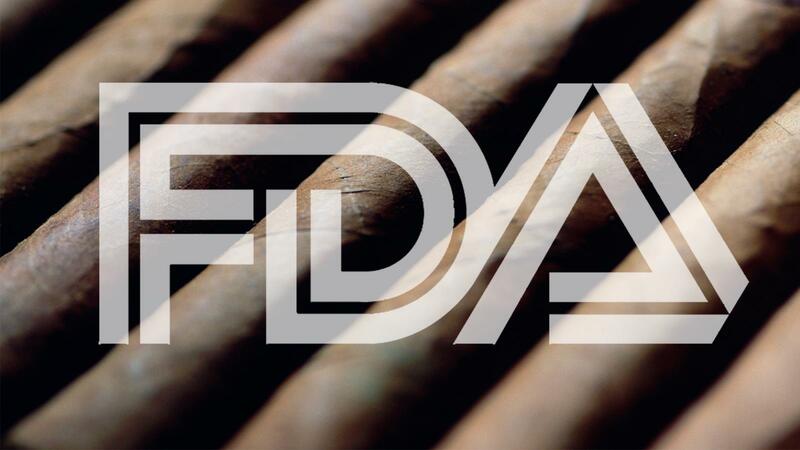 The International Premium Cigar and Pipe Retailers association welcomed today’s FDA announcement. “IPCPR is looking forward to engaging with the FDA on the pending premium cigar ANPRM. We believe it will provide another opportunity for IPCPR and others to equip the agency with even more evidence that the current regulatory approach to these products does not work for our industry and, just as importantly, it undermines the FDA’s own mission,” said Daniel Trope, senior director of federal government affairs for IPCPR. Drew Newman, general counsel of J.C. Newman Cigar Co., which has been rolling premium cigars since 1895, also applauded the FDA’s announcement.